If you’re looking for a Christmas joiner party in Cardiff this year, then you’ll be spoiled for choice with the incredible array on offer at this fantastic venue. 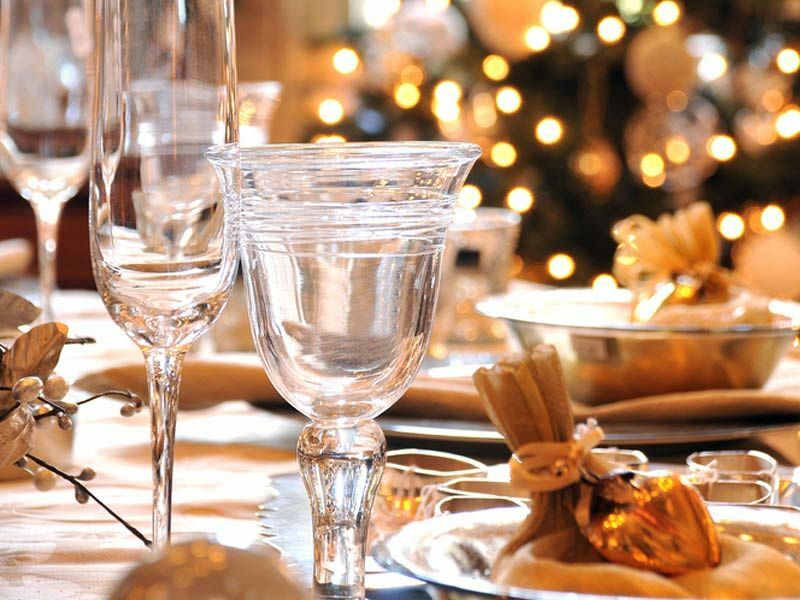 Situated just a short drive from Cardiff city centre, you and your team will find everything you need to celebrate the Christmas season in style here! 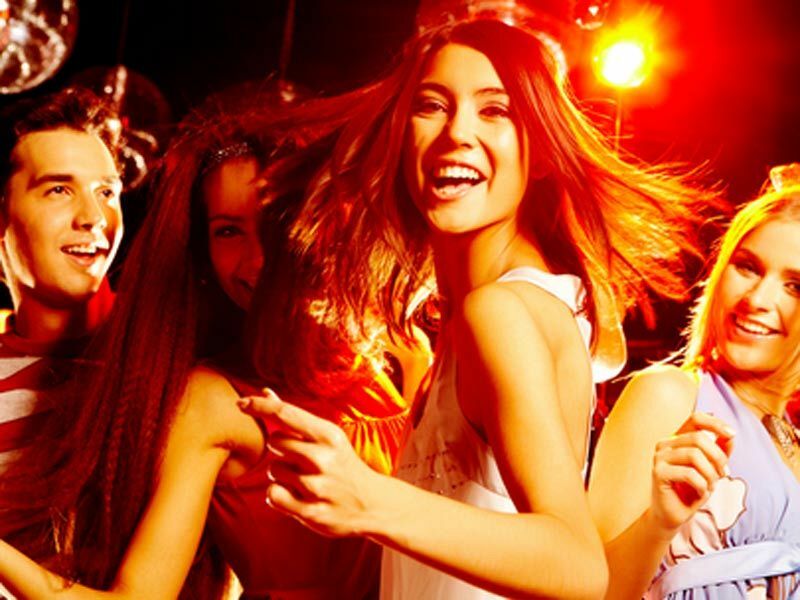 It doesn’t matter if you’re a small or medium sized group, as you’ll join other groups, companies and organisations at these party nights, who are looking to let their hair down and have some fun after a long working year. With a large selection of shared Christmas party choices on offer this year, there really will be something for everyone with the venue’s Christmas Selection Box nights! From Christmas celebrations at the end of November and throughout December to All Inclusive Evenings, Xmas Through The Decades, 2-4-1 Party Nights, Tribute Nights and evenings especially for those in the emergency services, there’s an evening here that everyone can enjoy! Included with each party night is a mouth-watering three-course festive feast and some top entertainment from the venue’s brilliant DJ, who will be providing the soundtrack to your evening – expect all the latest and greatest party tracks that will be sure to get everyone dancing and losing their inhibitions. A late bar will also be in operation enabling guests to treat themselves to ice-cold drinks from the fantastic selection available. 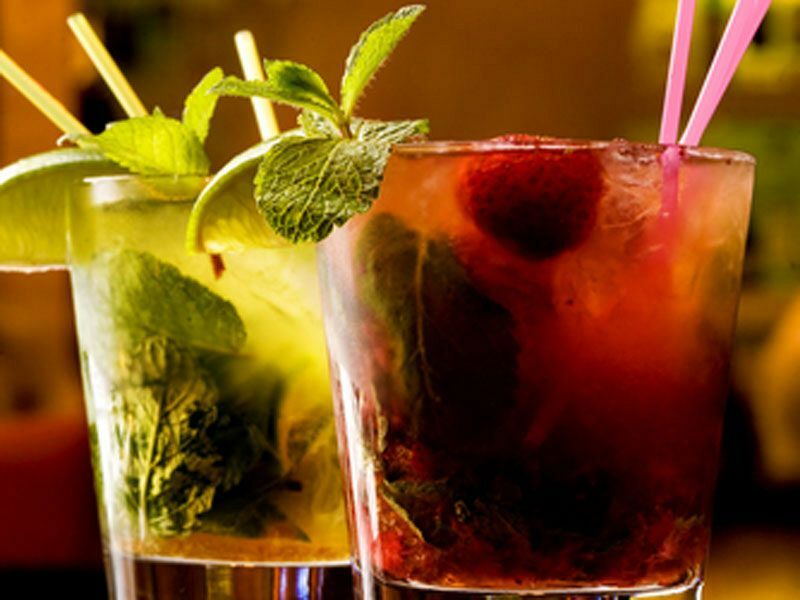 If you’d like everything included in your evening, then you’ll love the ‘All Inclusive Night’ where guests will be able to enjoy unlimited drinks from the selection which includes house wines, spirits, draught lager, cider, beer, alcopops and soft drinks. There’s no worry about getting home after your party night either – why not enjoy one of the venue’s deluxe hotel rooms for a great rate after your evening? Guests of the party will be able to enjoy 20% off rooms upon confirmation of their party booking. 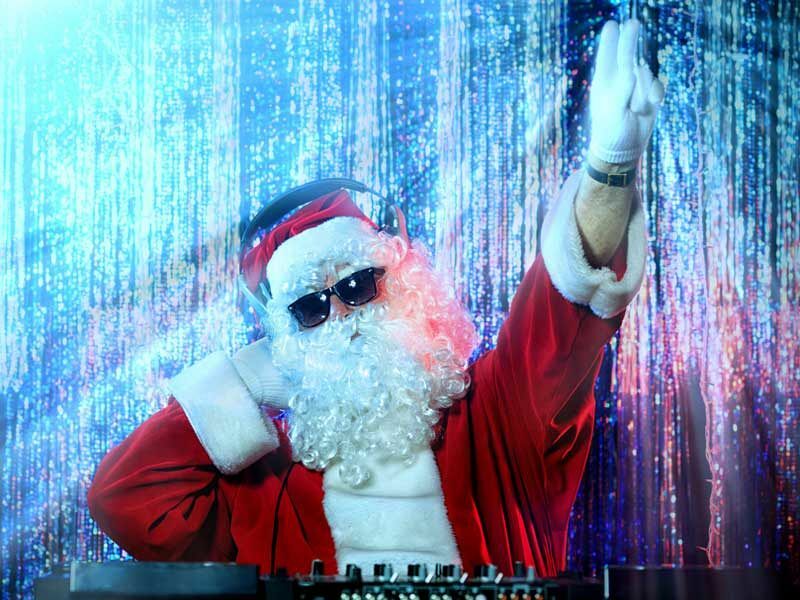 Send an enquiry through today and choose from one of these unforgettable Christmas joiner party nights!